September 29, 2018, at 7:15 AM, Harmony Baptist Church will host a group, "Walk for Wyatt" at the 5th Annual Harper's Heart Run in Gardendale, AL benefiting the Pediatric and Congenital Heart Center at Children's of Alabama. To see a map of the fun run/walk course, visit this site. Registration for the walk is $23.00 per person, all supporting Children's of Alabama for CHD research. Please let us know as soon as you can if you would like to join the "Walk for Wyatt" group by contacting the church. Better yet, Click here to register and meet us there on the date above. Please help us fill a backpack for a homeless veteran. All items collected will be distributed in October to Three Hots and a Cot. 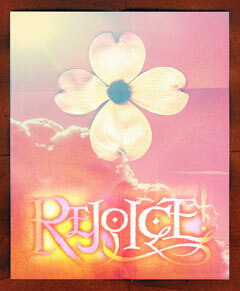 A list of items is posted on the church bulletin board, and we will post a list on-line soon. List of Items we are collecting for this project. 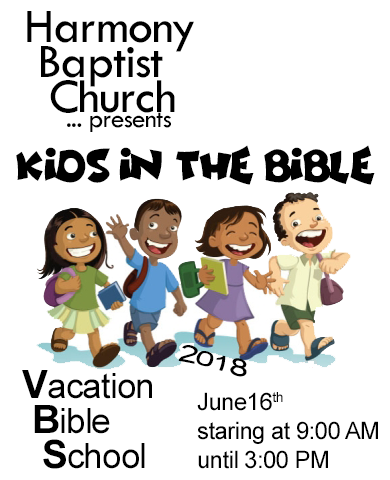 Join us this Saturday (June 16th, 2018) for Vacation Bible School!!! Ages: Potty trained to entering 7th grade. Join us as we study "Kids in the Bible". From the Old Testament to the New, children have always been very important and part of many great lessons in the Bible. 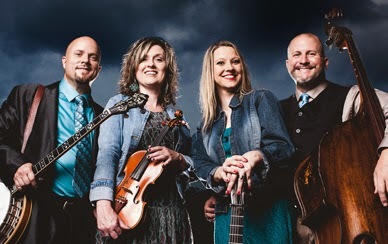 Join us for an afternoon of Blue Grass Gospel Music with our guests Bama Blu-Grace! and also our Wild Game Dinner. On April 28, 2018 starting at 4:00 pm, make plans to join us for an afternoon of worship and praise to our God and King with Bama Blu-Grace. 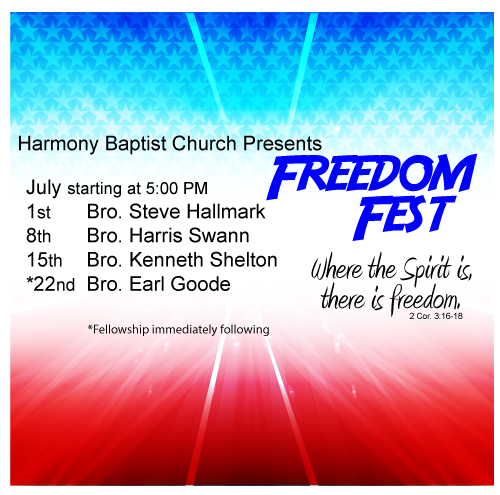 We will also have congregational singing from the red-backed Church Hymnal so bring your singing voice and your vocal-harmony to Harmony Baptist Church. We look forward to seeing you there! At 6:00 pm, we will move over to the fellowship hall four our annual Wild Game Dinner! 6:00 AM our Sunrise Service with Breakfast afterwards.